This telephoto lens for the Fujifilm X-series interchangeable lens cameras provides a field of view equivalent to an 84mm lens on a 35mm camera, sports a very bright f/1.2 maximum aperture and costs around £890. 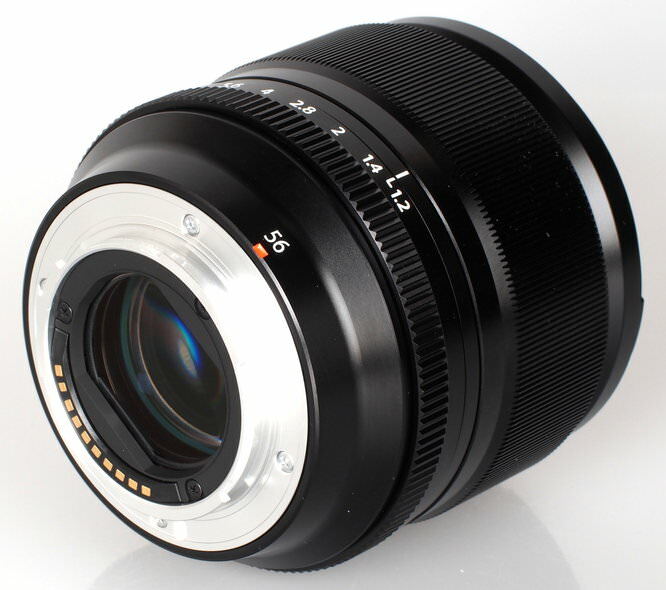 The lens barrel is constructed from a combination of metal and high quality plastics, which has resulted in robust build. It is very lightweight, weighing 405g, especially given that it sports a fast f/1.2 maximum aperture. 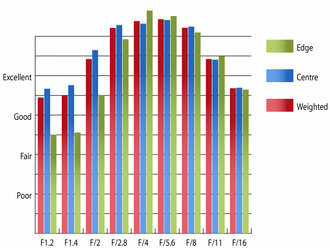 As a result it complements the Fujifilm X-Pro1 used for testing perfectly. Focusing is performed internally, so the lens does not extend. As a result, the 62mm filter thread does not rotate, making it perfect for use with polarising and graduated filters. A deep circular hood attaches to the bayonet around the front of the lens. The manual focusing ring is well damped, making fine adjustments a pleasure to apply. 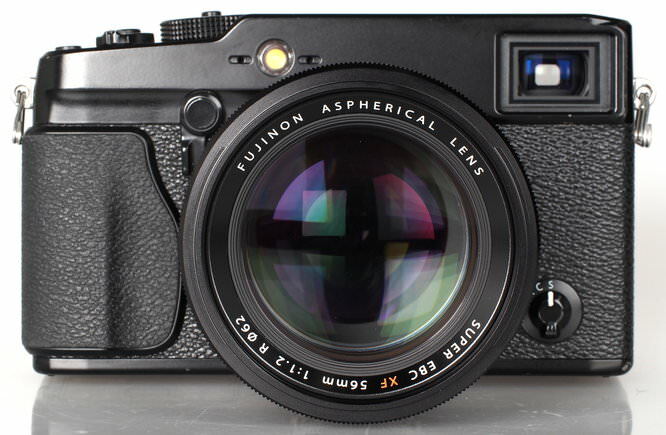 To complement the retro styling of Fuji's X-series cameras, this 56mm lens has a manual aperture ring for selecting your desired setting in a more traditional way. This aperture ring has each full stop marked, but has click stops for each intermediate 1/3 stop setting, and an 'A' setting for automatic operation. The aperture ring only requires a light touch to move through the aperture range, which is great for making quick adjustments, but care is required when changing lenses, as the aperture ring is easily moved. Auto focus hunts a little in all conditions, but not as much as some other X-series lenses. The lens focuses accurately at wide apertures, so long as enough time is given for it to lock onto a subject. At maximum aperture, sharpness in the centre of the frame is very good, but the clarity towards the edges only reaches fairly good levels. This won't pose too much of an issue for portraiture, or for other photographic disciplines that require high sharpness in the centre of the frame. 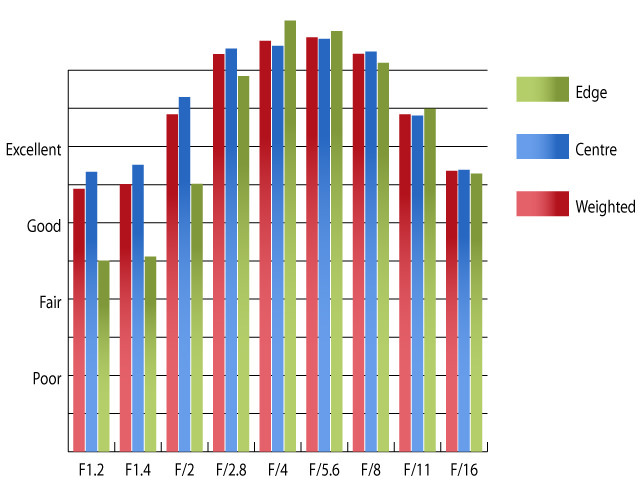 As the lens is stopped down, sharpness levels increase across the frame, with outstanding sharpness being achieved from edge to edge between f/2.8 and f/11. Chromatic aberrations are well controlled, with fringing only just exceeding half a pixel width at f/1.4 towards the edges of the frame. This low level of CA should be very difficult to spot, even in harsh crops from the edges of the frame, or in large reproductions. Falloff of illumination towards the edges of the frame is typical for a wide aperture lens, with the corners being 1.7 stops darker than the image centre at f/1.2. 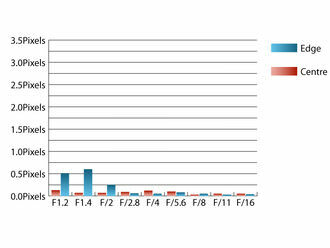 Visually uniform illumination is achieved with the lens stopped down to f/4 or beyond. Imatest was only able to detect a level of 0.0216% barrel distortion. For all intents and purposes this extremely low level of distortion can be considered negligible. With, or without, the deep circular hood attached, this lens is very resistant to flare, even in harsh backlit situations. Contrast levels remain good when shooting into the light also. This 56mm lens from Fuji costs around £890, which is quite good value for an 85mm equivalent lens with a maximum aperture of f/1.2. 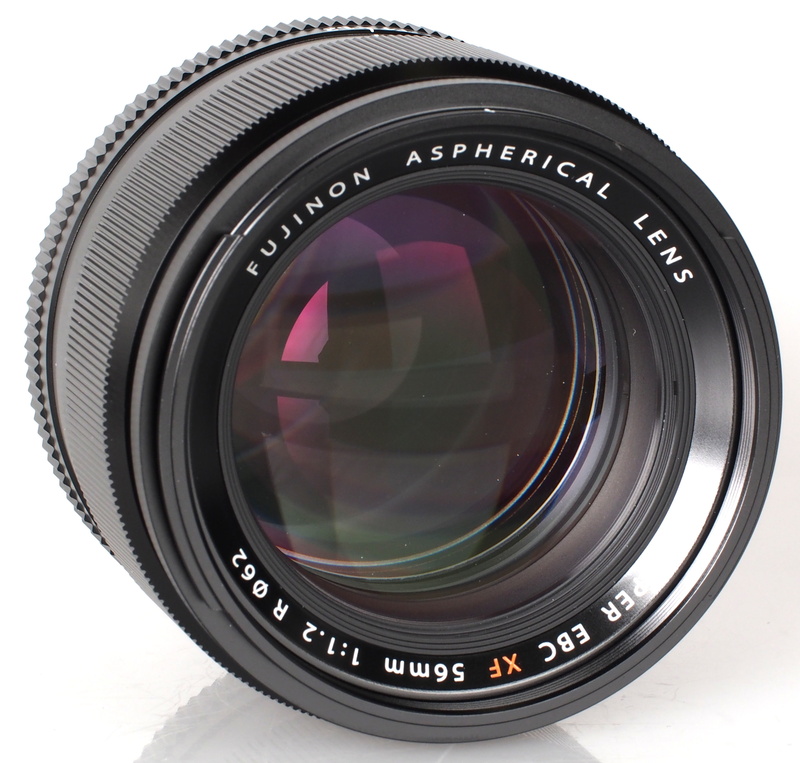 There are currently no comparable lenses available for Fuji X-series cameras. Canon's 85mm f/1.2 is probably the best known medium telephoto with a maximum aperture of f/1.2 and that costs around £1700! This lens is a fine addition to the X-series lens line up. It is incredibly sharp when stopped down, and performs well wide open too. 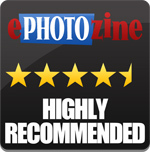 The build and handling are also of the same high standard we've come to expect from Fujifilm. The price of £890 seems quite reasonable when compared to alternatives produced for other camera systems too. 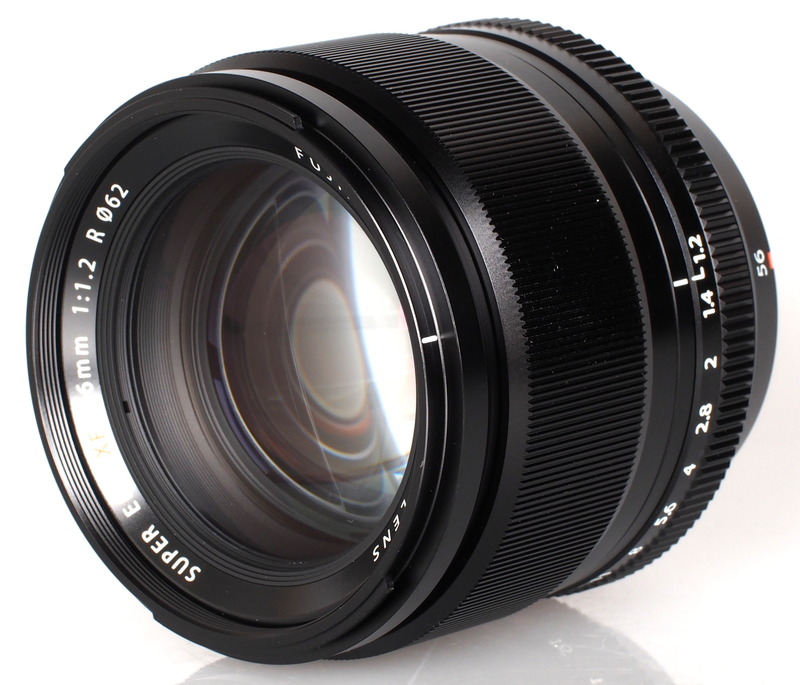 The Fujifilm Fujinon XF 56mm f/1.2 R is incredibly sharp with a high quality build. It's amazing to watch Fuji go from strength to strength, they really have been on fire recently. 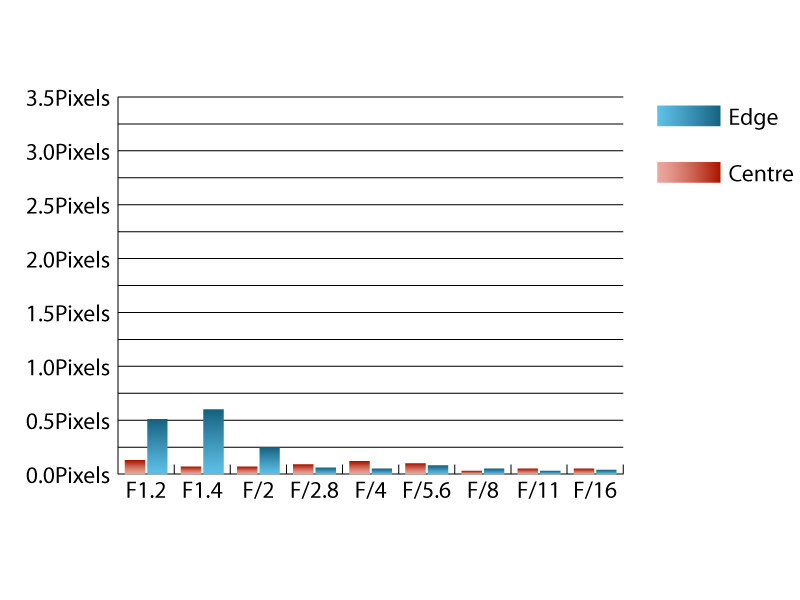 I think Canikon ignoring the mirrorless market has really been a good thing, otherwise Fuji might never have made enough of a dent to succeed. It's amazing to watch Fuji go from strength to strength, they really have been on fire recently. I think Canikon ignoring the mirrorless market has really been a good thing, otherwise Fuji might never have made enough of a dent to succeed. It won't be long before the two ugly sisters will want to wet their beak and produce a mirrorless DSLR; in the meantime Fuji have a clear run with their X-T1 and their fabulous lenses. Have you ever used 56mm wide open at a focus distance more than 10m? I'd really like to know if it can focus accurately at such a distance and how it renders the foreground blur.